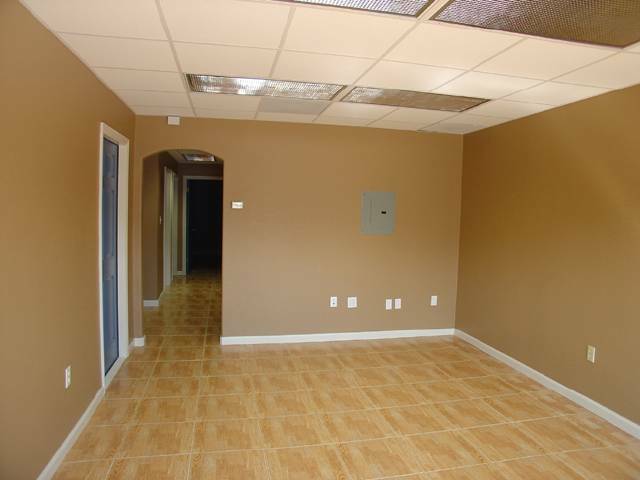 Beautiful office condo with warehouse space. 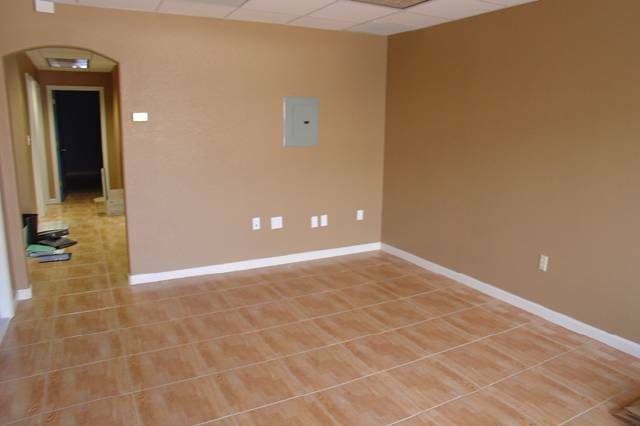 This well-appointed office greets you with a large tiled Reception area followed by a restroom and file area. 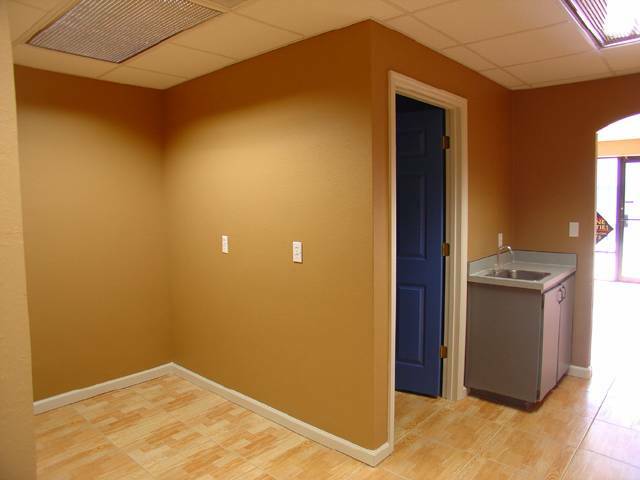 In the hallway is a wet bar for your convenience. 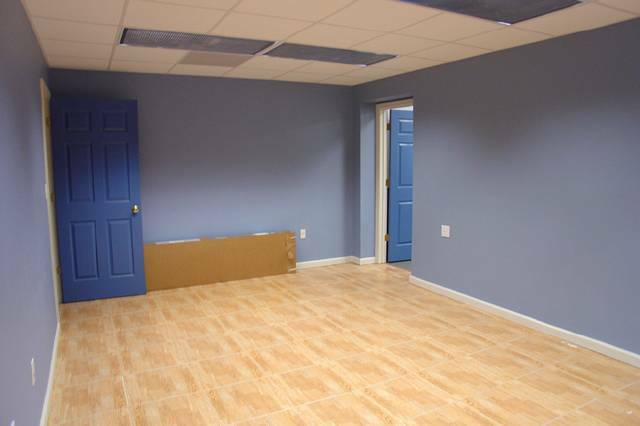 To your left is the first tiled office measuring 12′ X 11′. 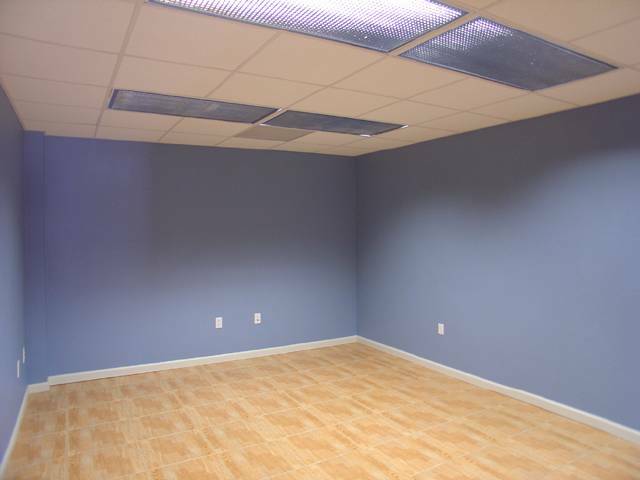 In the back is a large tiled office measuring 19′ X 12′. 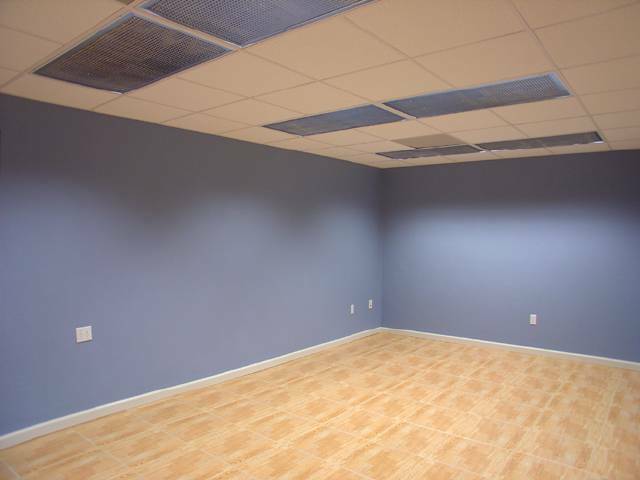 There is also a large conference room measuring 20′ X 11′-7”. 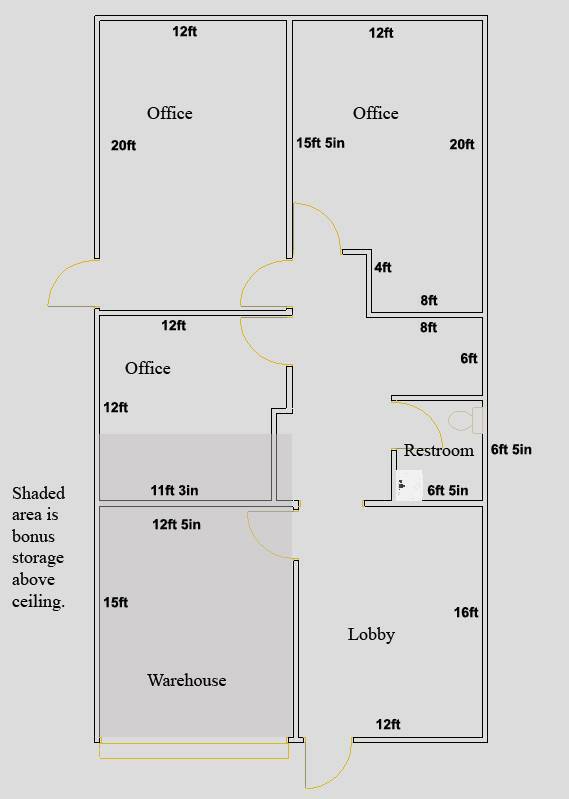 This office also includes about 180 sq. 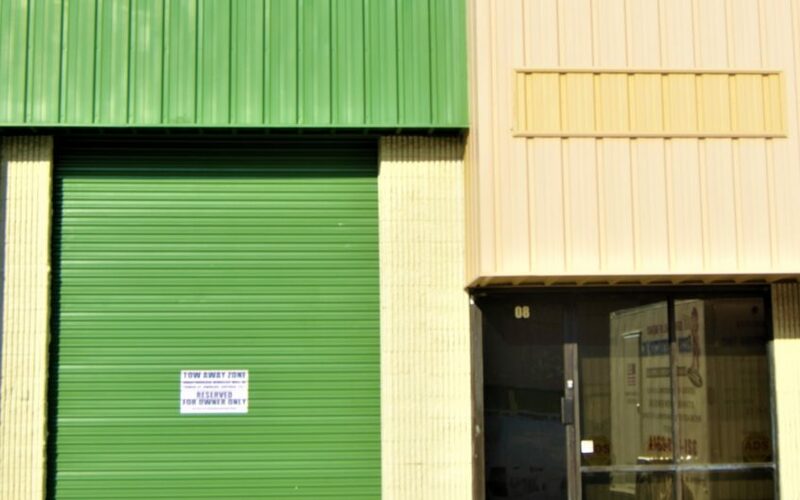 ft. of warehouse space with about 8 feet of clearance and an overhead door. 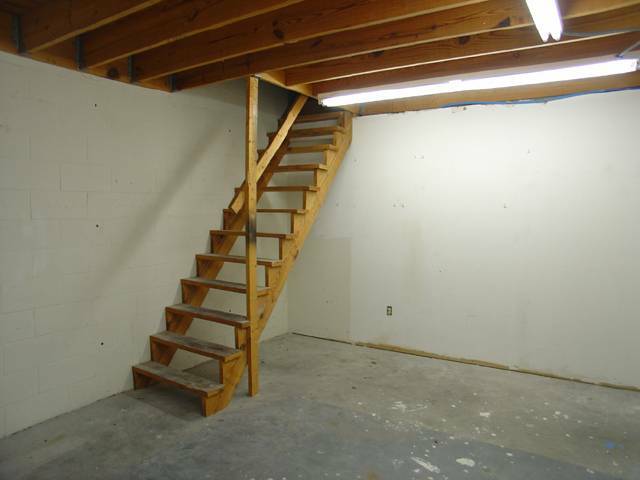 There are stairs in this warehouse space leading to a loft area for more storage that spans the length and width of the entire unit with about 5 feet of clearance. 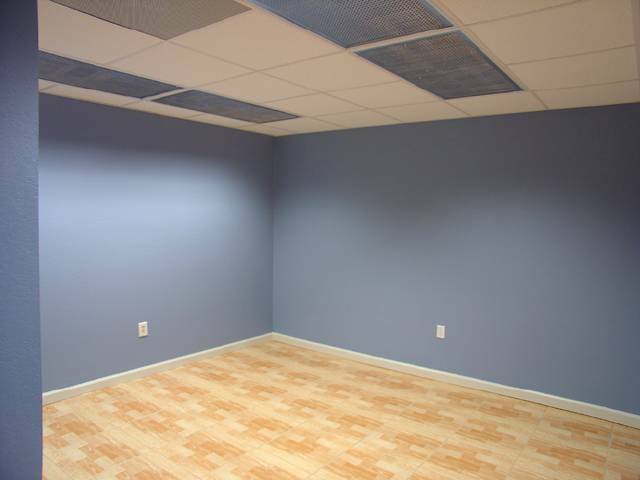 All of the offices and the reception area have telephone and data lines. 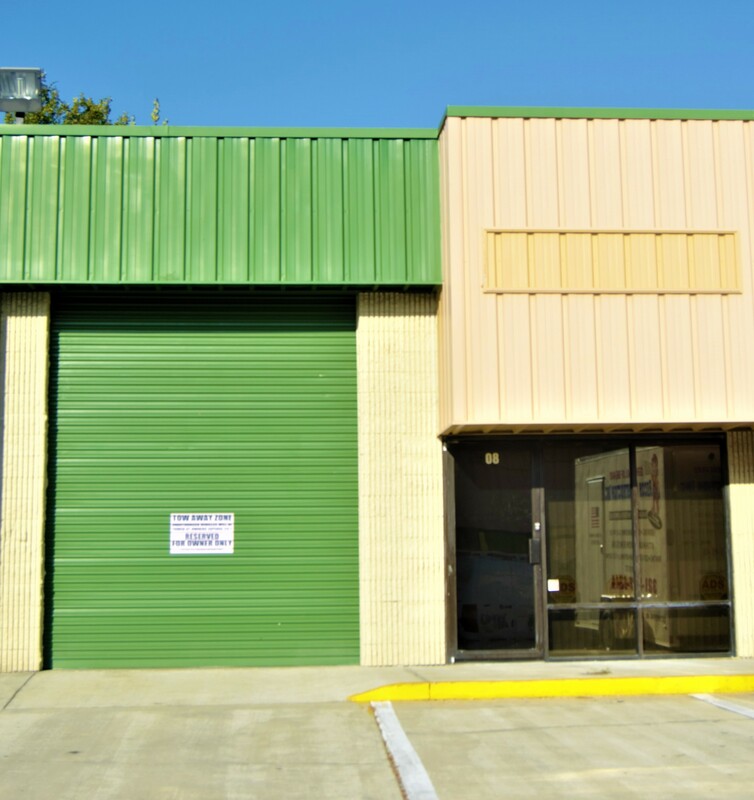 This is the office/warehouse space you have been looking for! West side of U.S. 1 approximately 1 mile North of SR 528, the Beachline. Turn in at the main entrance and follow the road straight back to the end. At the end turn left. 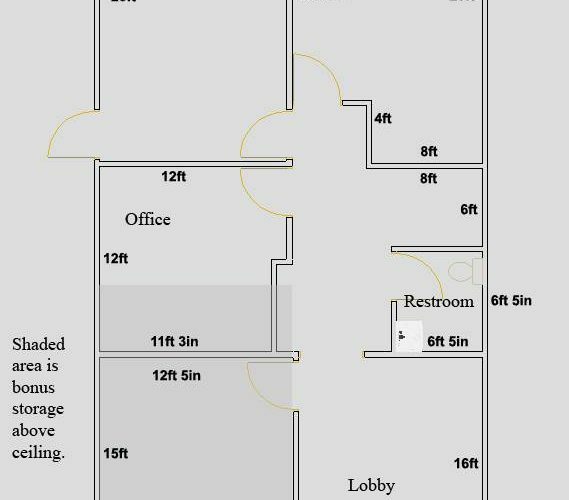 The unit will be on your right-hand side.